An entertaining read of the world of magic in Victorian/Edwardian England. 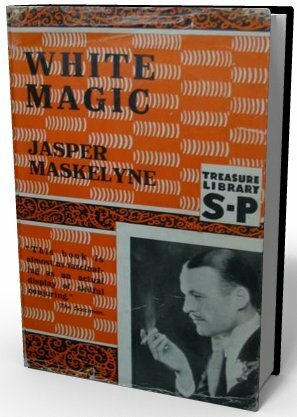 The reader should be aware that Jasper Maskelyne's son has revealed that the book was ghost-written and is largely fictional. But is it not only appropriate that the story of the world's greatest family of illusionists is itself an illusion?